Fresh soups, sauces, stocks prepared on-site daily by Executive Chef Ralf Dauns, and made with the freshest ingredients available, and containing no preservatives or additives. 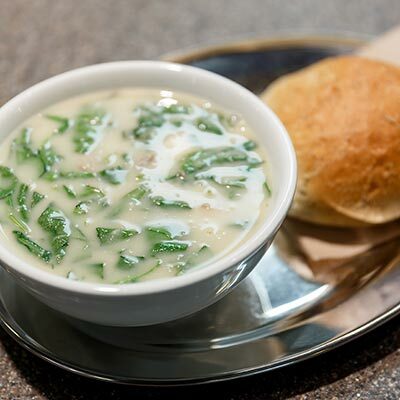 The shop has a whole range of soups available in their fridges, and also serve three hot soups that are made fresh daily with a freshly baked bun! 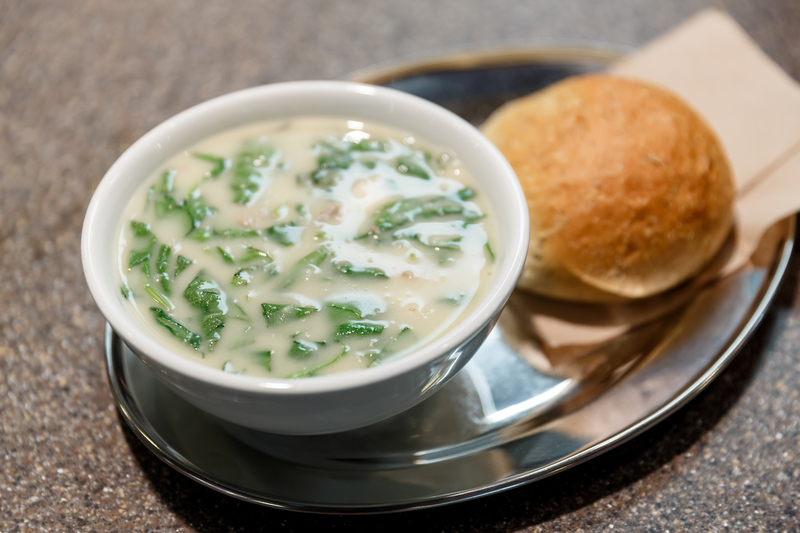 Voted Best Soup in the Best of the North Shore 2012.